The Maine Alpaca Association (MAA) is a diverse group of alpaca owners and breeders from across the great state of Maine. 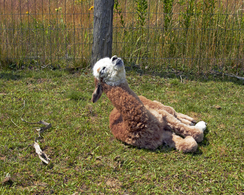 We share common goals of continuing education, communicating information and marketing of our alpacas. 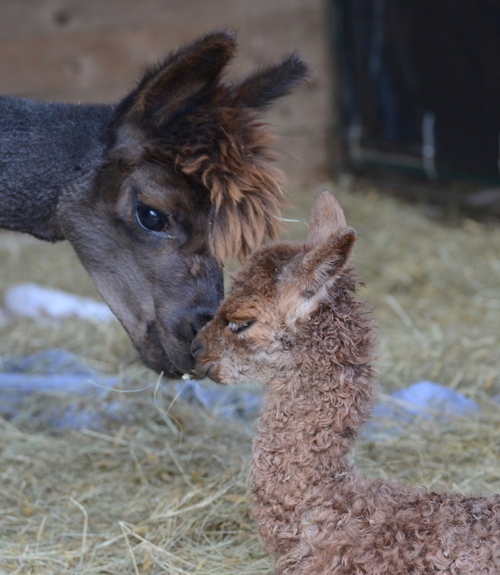 We provide support for one another, as well as camaraderie and cooperative efforts toward a positive outcome for our members in the alpaca industry. We continuously educate the public about raising alpacas, their luxurious fiber and the many advantages of owning and running a sustainable livestock operation with alpacas in Maine. 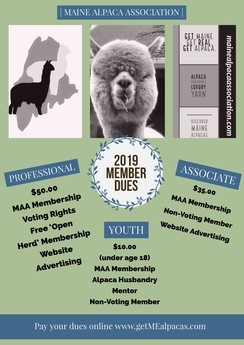 Please see our member farms and Contact a Maine Alpaca Farm today for more information to help you discover alpacas in Maine! Cheryl Gehly, AOA Senior Judge, and Judge Trainer, Fleece! 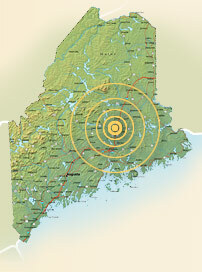 Want to learn more about alpacas in Maine? Want to learn more about alpacas in the US? Visit our Resources Page.